Build your dream home on this nearly 1 acre buildable lot just minutes south of the city. Discover the country and enjoy the views! Lot has some trees on the perimeter. Lot has a CSM and seller will pay for perk test on the parcel. 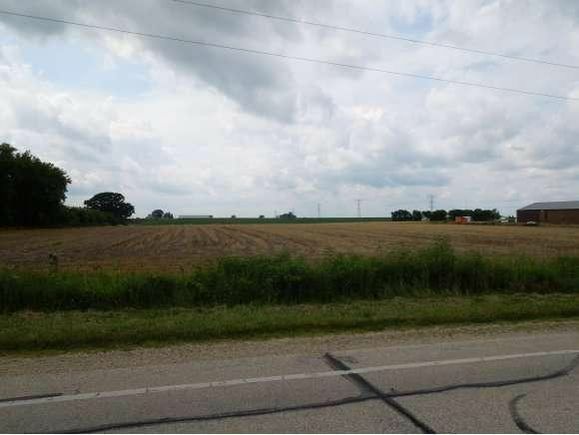 The details on HWY V: This land located in Fond du Lac, WI 54937 is currently for sale for $36,900. HWY V is a – square foot land with – beds and – baths that has been on Estately for 976 days. This land is in the attendance area of Theisen Middle School, Waters Elementary School, and Fond Du Lac High School.